I shared this link on my FB page, but I wanted to share it here as well since I have more followers for my blog. If you purchase honey at your local supermarket or drug store, you may want to quickly switch to local honey. Read this article to find out how HFCS has found its way into commercial honey and even into bee hives, resulting in a stinging effect on the bees themselves. 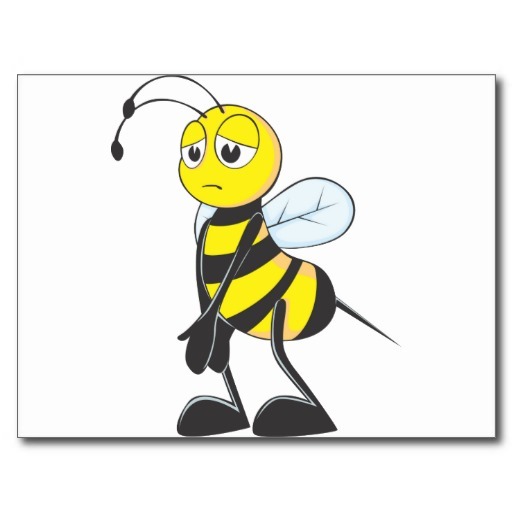 Let’s allow the bees to do their job naturally and leave HFCS in the factories where it is PROCESSED.